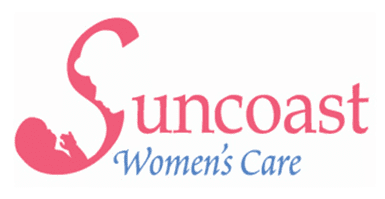 Patricia Case, DNP, APRN, CNM, is an experienced nurse practitioner and certified nurse midwife who specializes in obstetrics and gynecologic care at Suncoast Women’s Care in Trinity, Florida. She provides women with exceptional health services including prenatal and postnatal care, labor and delivery, and routine gynecologic care. 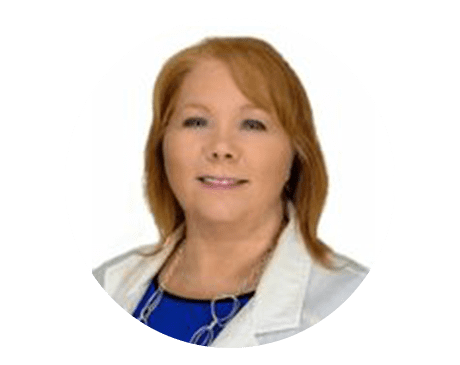 Patricia is a skilled professional who provides compassionate, individualized treatment using evidence-based medical practices, and educates and empowers her patients to make the best possible decisions about their health. She strives to nurture and support women throughout their pregnancy, birth, and neonatal experiences. Her patients also trust her for well woman exams, health screenings, and family planning services. After completing her Bachelor of Science in Registered Nursing at Russell Sage College in Troy, New York, Patricia earned her Master of Science in Nurse-Midwifery from the State University of New York in Stony Brook. She went on to complete her Doctorate in Nursing Practice at Maryville Vine of St. Louis in Missouri. We accept all major insurance plans. Please call the office for additional information.